Attorney Hare a partner in Norton Hare, LLC, is a zealous attorney practicing in the areas of domestic relations, criminal defense, DUI, personal injury and general litigation. Ms. Hare integrates her strong research and writing skills into her litigation style to deliver a comprehensive and thorough package in the courtroom. 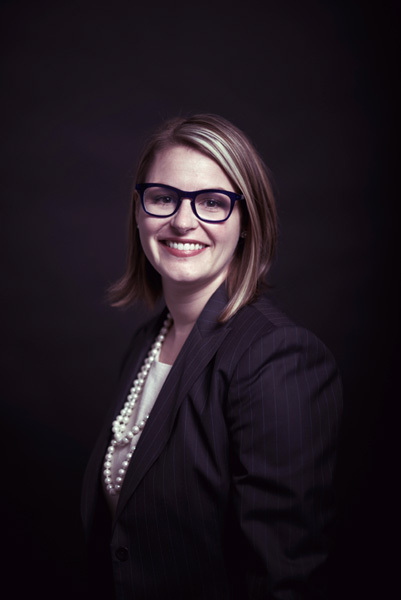 Ms. Hare understands the intense emotions and fears that clients have in any legal matter and she takes the time to listen, prepare and thoroughly and aggressively litigate that client’s case in court. 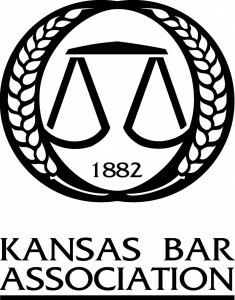 Ms. Hare has extensive experience representing clients in municipal and the domestic relations courts in Kansas and Missouri. She focuses her efforts on representing clients in domestic matters, specifically divorce, paternity, child support and child custody matters. Lindsay Hare was raised in Olathe, Kansas and is a lifelong resident of the Kansas City area. She attended the University of Kansas, where she earned her Bachelor of Arts in English and Juris Doctor. While in law school, Ms. Hare served as a judicial extern to the Honorable Mary H. Murguia, United States District Court for the District of Arizona. She then spent two years as a legal intern with the firm researching, writing motions and evaluating criminal and domestic cases before joining the firm as an attorney in 2005. She is licensed to practice law in Kansas and Missouri state and federal courts. Ms. Hare possesses the skills and attitude that have earned Norton Hare, LLC, the reputation as one of the most aggressive and successful law firms in Kansas.